Good idea. And, It's possible, but I'd probably just buy it. He lives far away, probably a one-way ship If I can find out if the LP3a has more gain than my Cary SLP-98L preamp (sounds amazing), it would give me a baseline to know to try or not from a gain perspective. 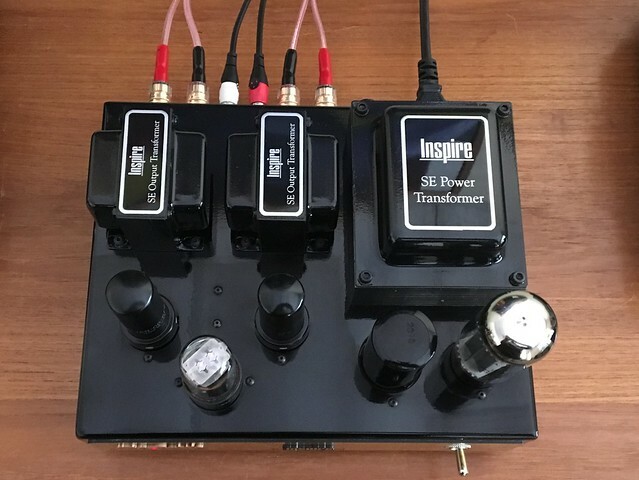 I'm not thrilled with connecting/disconnecting any more; kinda do need a sep preamp or just sell the Inspire amp. To your point, if I'm grasping it, I still don't know what this little Hot Rod can do and will hear until I try these things, giving it more time. Will think about it. Thx. Yes, give it more time to settle in like 200 hours or so. You may be pleasantly surprised. 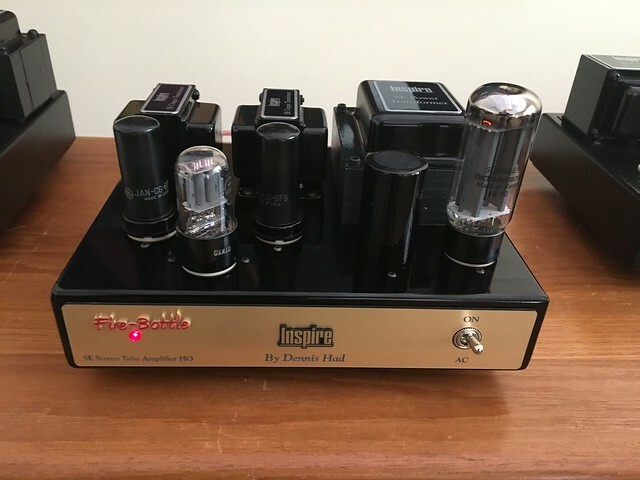 Some of our earlier discussions with all of you guys helped to decide to keep the larger system as-is (sounds nice), not try to replace it, and give more time to the little Inspire stereo amp, as a separate system - no longer trying to ask it to replace the larger system, amps. With the extra gain of the SLP98 pre, and it has two pre-outs, all sources connected there, its now serving as a double-duty pre for both amps. Change of plans. Maybe a LP27A down the road after the holidays. If know if I did that I'd be tempted to acquire a 2nd Hot Rod and go back to the dual bi-amp idea. Holding off for now on all of that. May go back to messing with upgrading a different pair of smaller speakers to try again with little Hot Rod in Sept/Oct after summer is over. Winter project. Last edited by decooney; 08-07-2018 at 10:20 AM. I did when I got the pre 3 years ago. I have enough to have a few with me when I'm mummified. I have no plans to get another preamp. 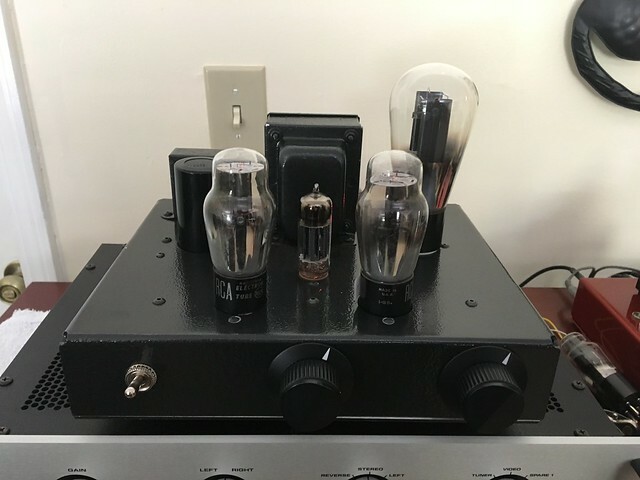 I went to a radio swap meet last year where a guy was selling dozens of 27 and 56 tubes for $1 each. You need to be sure they test good and are not noisy. 27 has been around for almost 100 years. I'm not sure when production ceased. There are still plenty of them around. I don't find much sonic difference between different brands of ST27's. I have nothing which uses 27 or 56 tubes. But I picked up 4 each, for $8 total, just in case I ever do. Nothing like the smell of the "burning" paint of NOS metal tubes! Please tell us more about this lp-76 if you will.